There’s just something about those big foam-rubber mascots that makes people want to fight them. Sometimes, the fighters are two mascots, and sometimes, the fights are between people not wearing costumes and costumed characters. 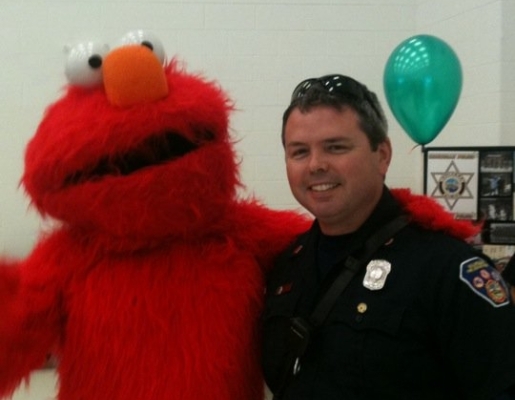 However, a Florida man is regretting picking a fight with Elmo, after Elmo broke the man’s two fingers during a violent confrontation inside a Guitar Center store. Note to self: never fight Elmo. You’d think you couldn’t hurt yourself punching a giant foam head, but I guess you can figure out a way if you’re determined to brawl it out with Elmo.